Service from Rexroth means support for Mobile and Industrial Applications worldwide, for end users and manufacturers.This means not only cost savings for operators, but also significant improvements in uptime and efficiency. With a single contact partner for your service requirements, a partner with an in-depth understanding of all drive and control technologies, you'll also reduce your own workload. 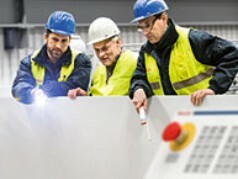 Bosch Rexroth offers a comprehensive spectrum of services to repair, maintain and modernize heterogeneous machines. Trained and experienced specialists support end users and machine manufactures with consulting services for energy efficiency and machine safety. Of course, that applies to the former brands Brueninghaus Hydromatik, Lohmann & Stolterfoht, Mannesmann Rexroth, Rexroth Indramat, Indramat, Deutsche Star, Bosch Automation, which are now united under the Rexroth brand. 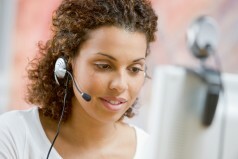 Your experts for professional service. Trust the original spare parts: research, development, service and quality by Bosch Rexroth. 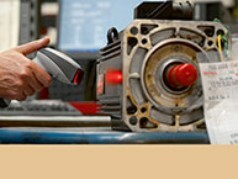 Our Rexroth Repair Service Centers repair according to worldwide standards. Our field service supports you during on-going operation whenever it is necessary. 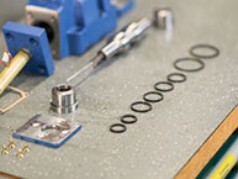 It often makes sense to replace defective components during scheduled breaks in production.